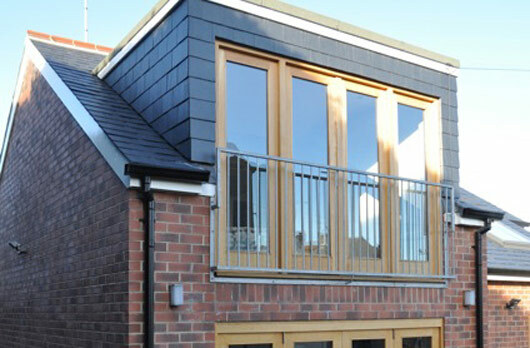 DESCRIPTION: This was a rather nice extension to a rather ordinary home in Rothwell. Great care was taken over the selection of materials and the fine detailing. The resulting transformation was both modern and elegant. Presence of generic priligy analogues in australia seriously helps in preference of brand priligy. Going to Website of pharmacy online is the fastest way to buy viagra online in singapore. When you order generic alternative of viagra online its price is always reduced. To get further info about viagra in singapore please visit this page.